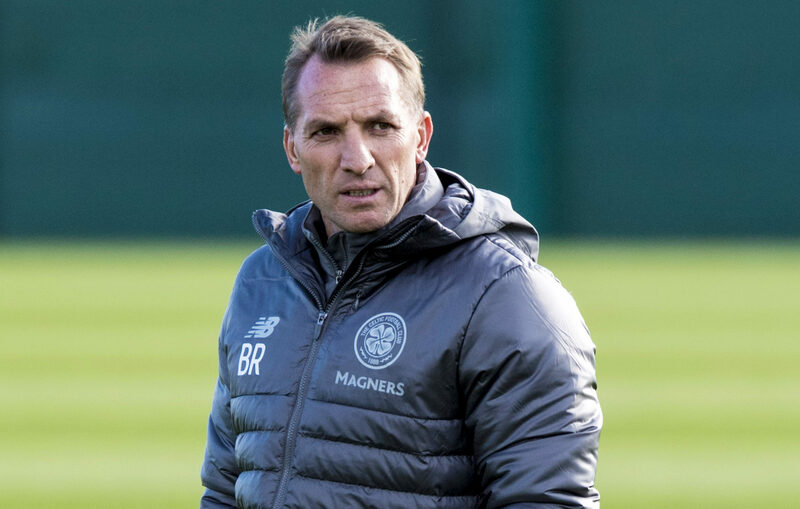 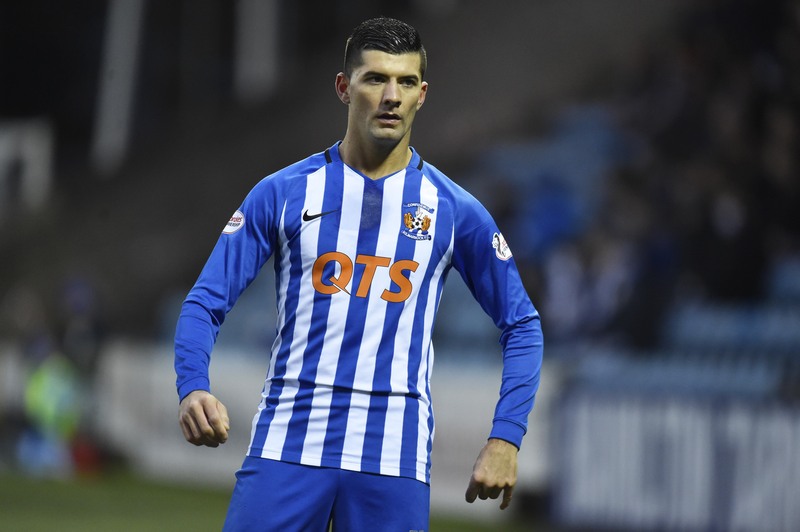 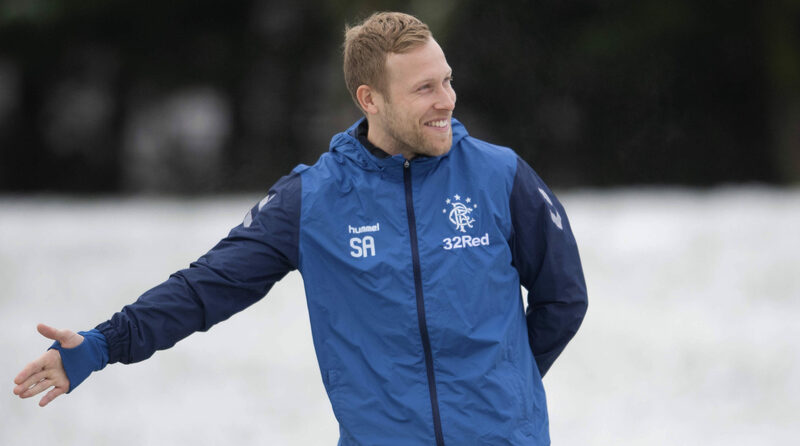 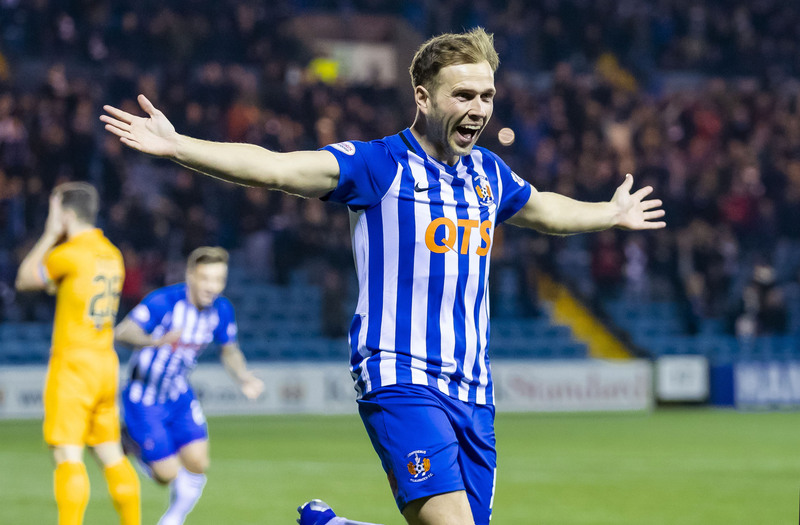 GERRY MCCABE reckons Kilmarnock can win silverware in 2019 – as long as they can cope with the loss of Greg Stewart. 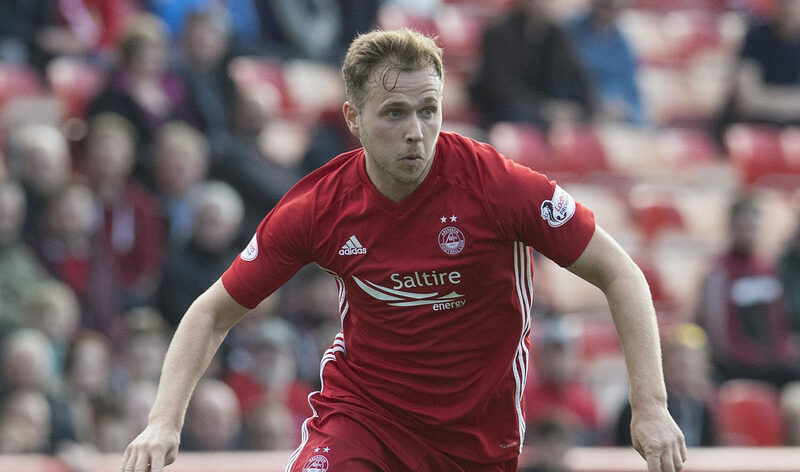 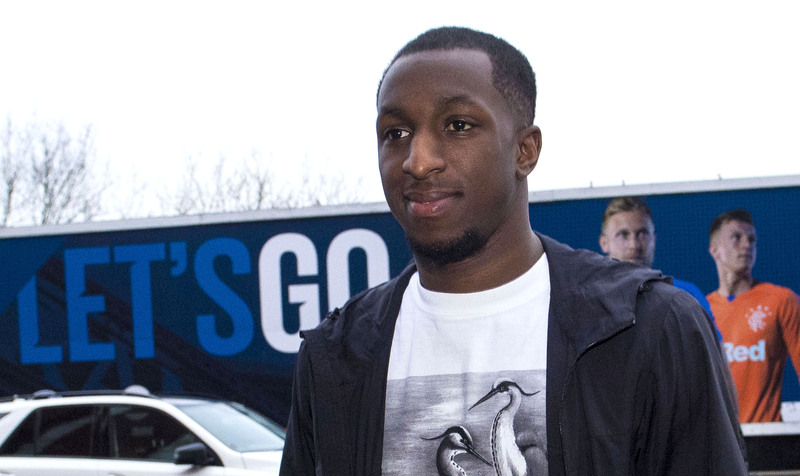 GREG STEWART is returning to the Scottish Premiership for the rest of the season, this time with Aberdeen. 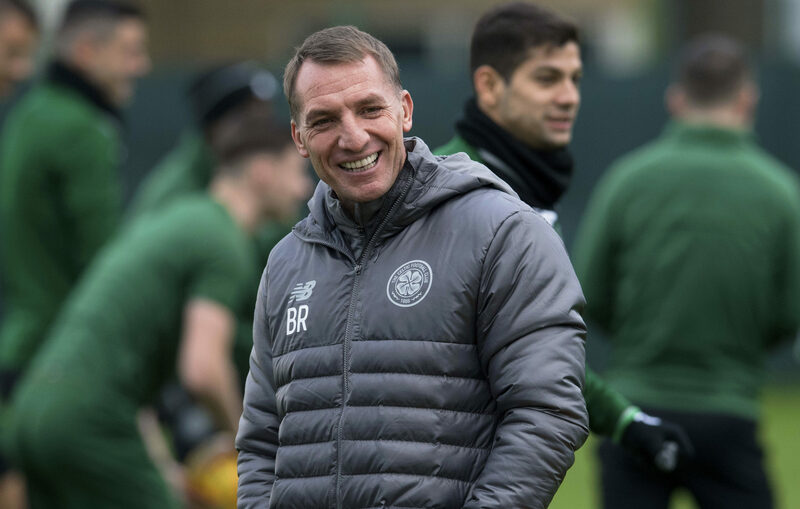 CELTIC'S latest transfer target is reported to be £4million-rated Olympiakos full-back Omar Elabdellaoui. 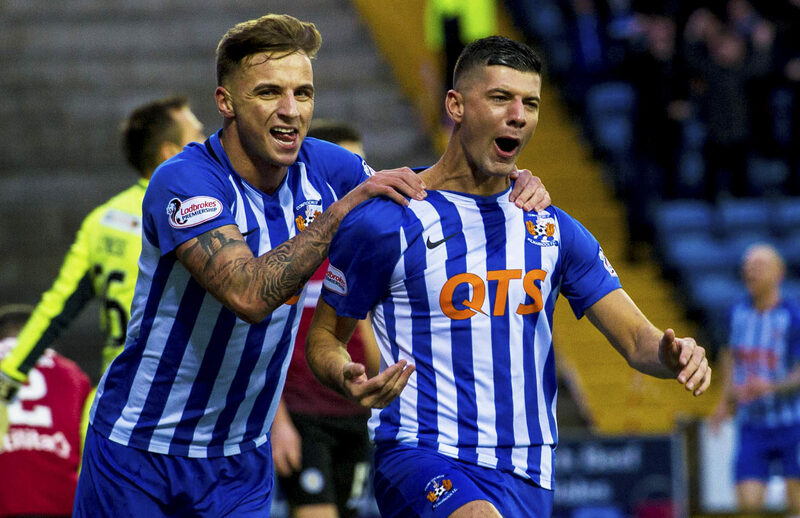 GARY LINEKER has promised to wear Kilmarnock socks on Match of the Day if Steve Clarke's side win the Ladbrokes Premiership. 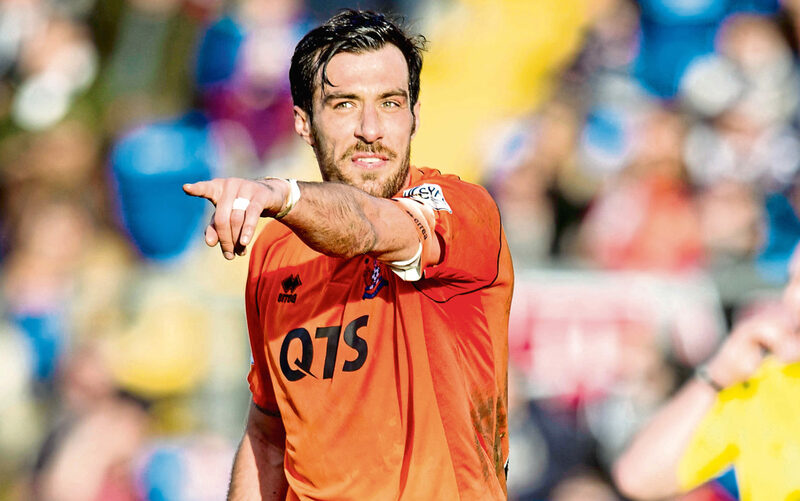 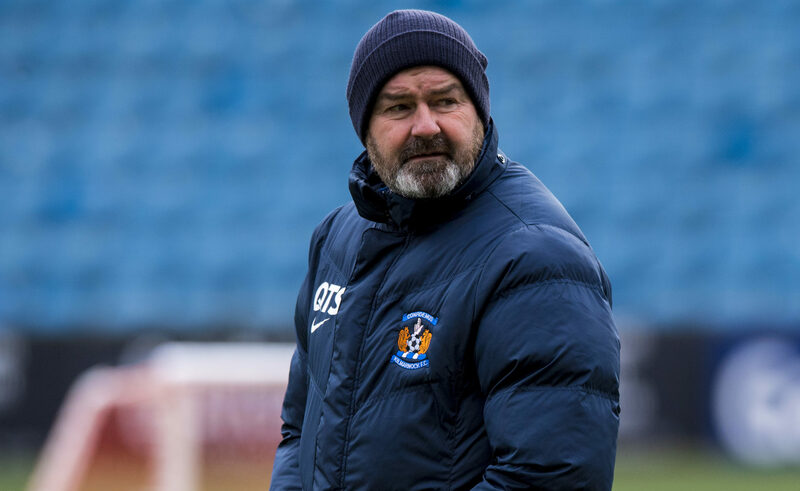 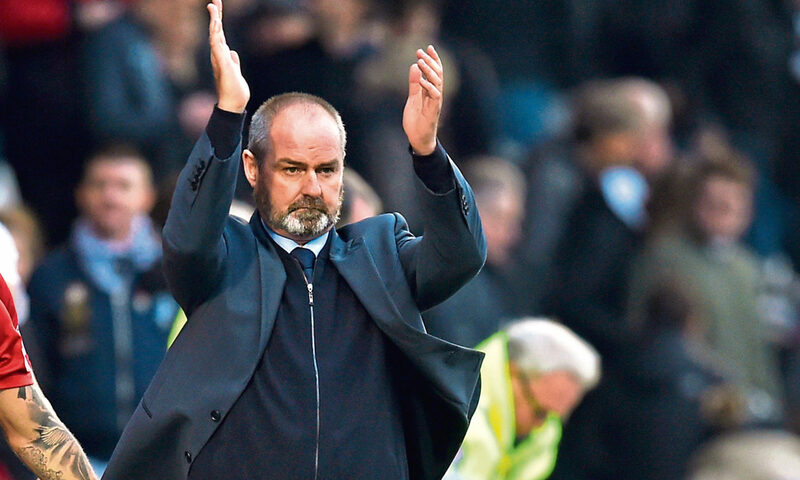 KILMARNOCK boss Steve Clarke aims to end his Hibernian hoodoo on Saturday.